Students at Noor Majan stay at our institute’s student apartments. This type of accommodation is covered by the course fee. 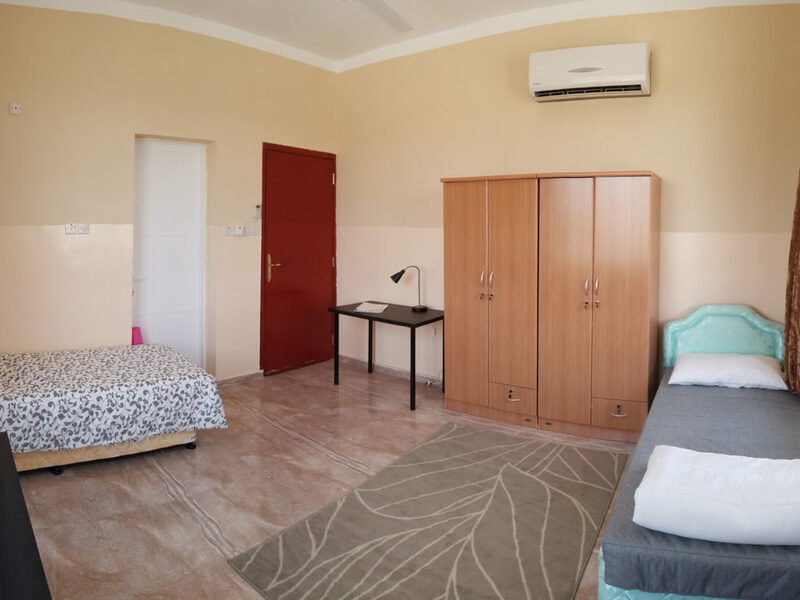 The apartments are gender-segregated but in the same building on Ibri’s main road; within walking distance of restaurants, shops, laundry services, and the taxi and bus stations. The apartments consist of shared two, three or four bedroom apartments. Bedrooms are double occupancy, depending on capacities, students may upgrade their room to single occupancy at an additional fee. The fully equipped kitchen, lounge area, bathrooms, washing machines and flat screen TVs are for shared usage within one apartment. All apartments are equipped with WiFi internet access. Bed linen is provided but you need to bring your own towels. 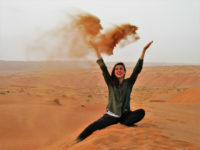 Our price and package includes all accommodation (incl. excursions) for the duration of your stay with us. Students at Noor Majan-Muscat will stay at either Noor Majan student apartments or at hotel-apartments located walking distance from the institute. Accommodation at either Noor Majan student apartments or the hotel-apartments are covered by the course fee. The apartments are gender-segregated, located walking distance from Noor Majan-Muscat campus. 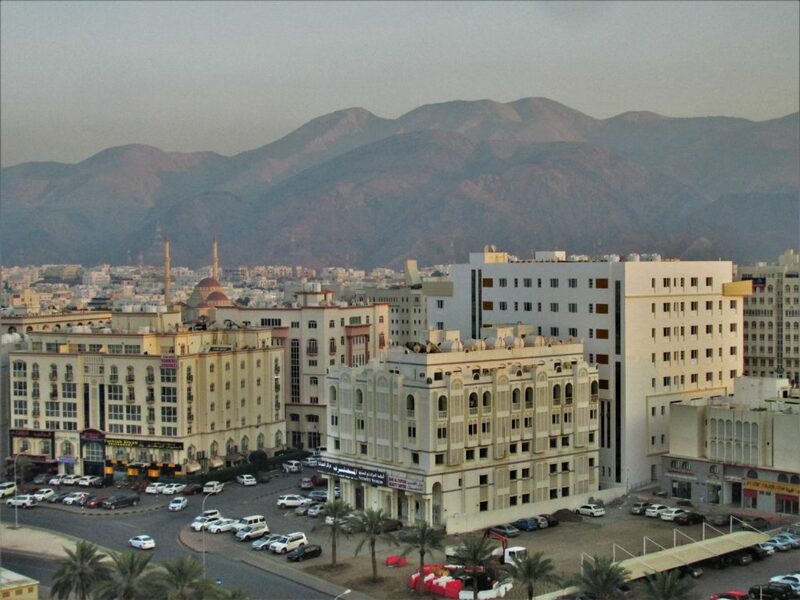 The accommodation is surrounded by a plethora of restaurants, shops, laundry services, and the taxi and bus stations. The apartments consist of shared two, three or four bedroom apartments. Bedrooms are double occupancy, depending on capacities, students may upgrade their room to single occupancy at an additional fee. The fully equipped kitchen, lounge area, bathrooms, washing machines and flat screen TVs are for shared usage within one apartment. All apartments are equipped with WiFi internet access. Bed linen is provided but you need to bring your own towels. 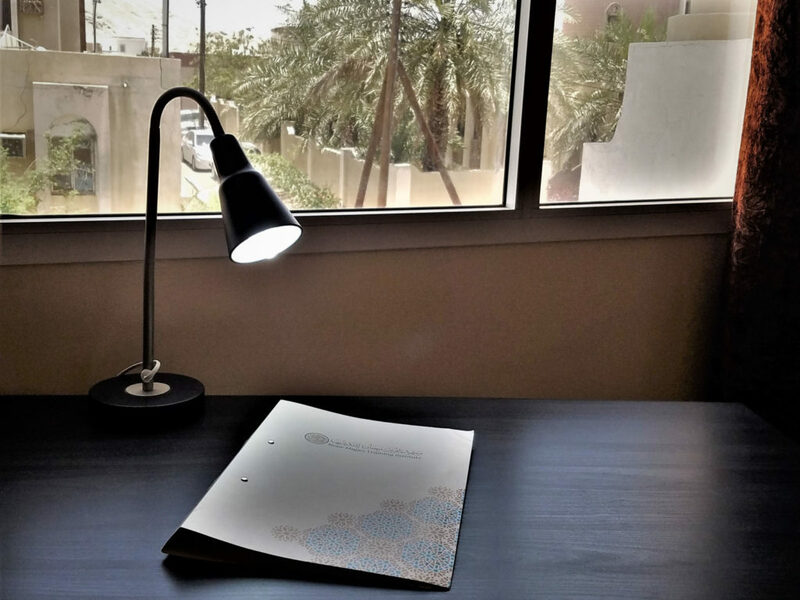 On class days during regular courses Noor Majan provides refreshments, tea, coffee and home-cooked Omani lunches at the institute, except during the holy month of Ramadan during which students are welcome to consume their own meals in a secluded area of the institute. 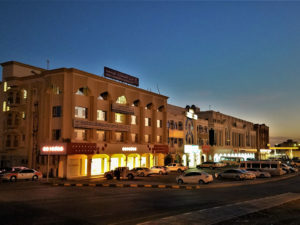 There are several supermarkets nearby and variety of Arab, Indian and fast food restaurants in walking distance from both student accommodations in Ibri and Muscat. Students studying in Ibri will be taken once a week by bus to Lulu Hypermarket for their grocery shopping . Female students have the opportunity to live with Omani host families for the duration of their course. For this arrangement Noor Majan has to charge an additional 150 OMR per month. The family provides a bed, wardrobe and bed linen but we ask that you bring your own towels. Students will share the regular family meals. 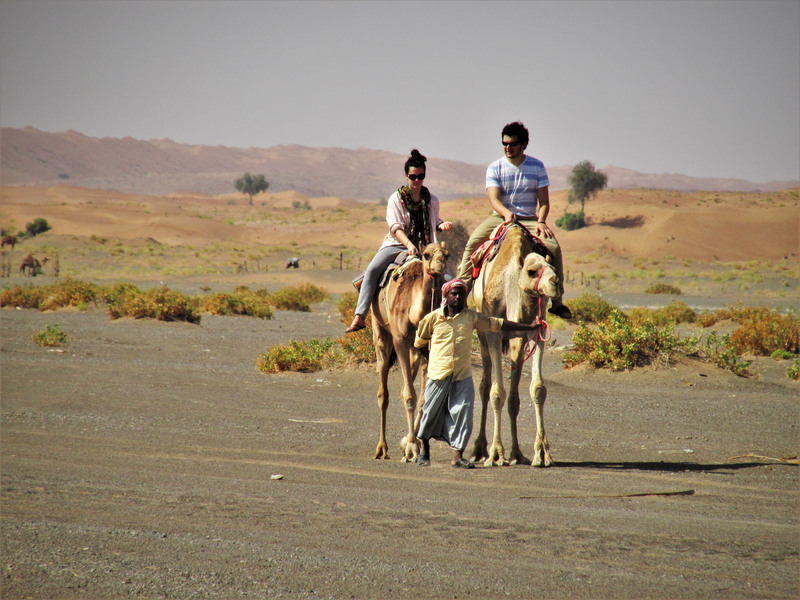 Our host families are carefully selected and understand the importance of Arabic language practice in the homes. 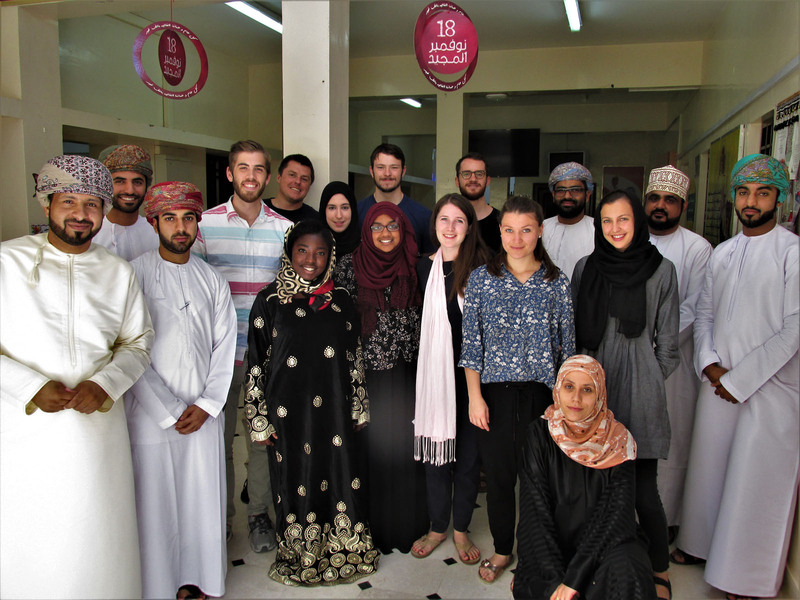 They are eager to make students feel at home and as part of the family and to facilitate their glimpse into Omani culture. Our host families typically live in detached villas or on farms; some of them live in extended families and/or polygamous marriages and most families have children of different ages.